Welcome to the Nutty Scientists Franchise Opportunity! 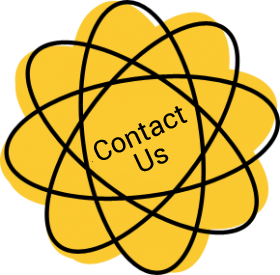 Nutty Scientists® is a leading global provider of scientific activities for children of all ages, and we’re an ideal franchise opportunity for all types of people. 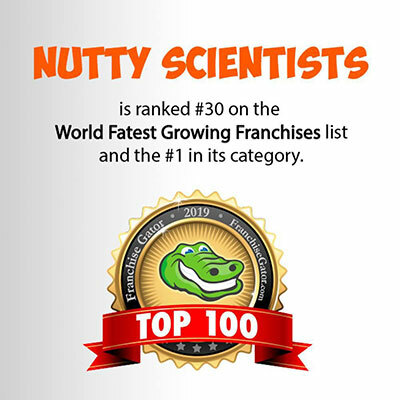 If you want to make a difference in the way children perceive and learn science and you have the ability to market the service and programs we offer to the schools and families in your community – a Nutty Scientists franchise could be a perfect fit. 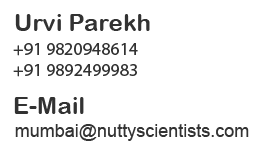 Nutty Scientists has franchised locations in more than 45 countries across the globe and our reach continues to expand every day. Each franchisee plays a special role in their community, but their main responsibility is to enhance children’s lives by making science fun. Nutty Scientists in now in India . Nutty Scientists Mumbai has been in operation since September 2017 and are now ready to expand to other cities across India .